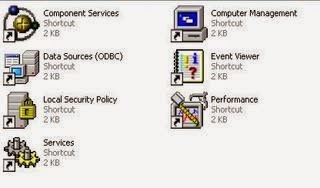 Services in Windows Operating System is a list of the executable (most are necessary) required for the smooth running of your computer. 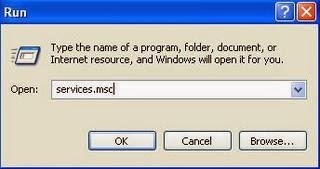 If any required service is not started, you may face issues with the operation of process/ program on your computer related to it. In this article, we just share the different methods to open Services Window in various Microsoft Operating System versions like Windows 7, 8, XP etc. 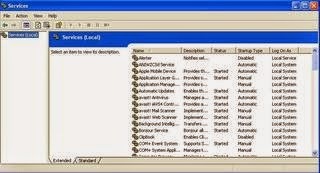 Steps to access the services window in XP and Windows 7 are similar. We can access this page through either windows explorer or via Run command. Click Run and in the run window type services.msc. Now click OK. Note: In Windows 8 and 7 you may not find Run in the start menu. To fix this follow the instructions provided in the link below. Or you can press [Windows] and [R] buttons together to open Run. If you want to see Run permanently, you can try the steps provided in the link below. Now the services page is opened. To access this page through explorer in XP, Windows 7 and 8 follow the steps below. Click on the Services icon to open this Window. Opening Service page in Windows 8 and 7 is easier compared to that in XP. You can open services page directly using Search. All you have to do is type services.msc on Search. 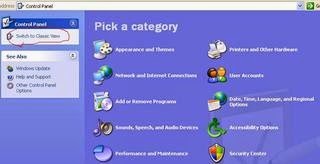 In this article, you have learned different methods to open Services page in Windows 8, 7 and XP. Just like this following article tells how to change the booting order of your laptop. To learn this click on the link below. Microsoft offers various safety measures to avoid malicious attacks on your computer. One method is to prevent unwanted programs from getting installed. 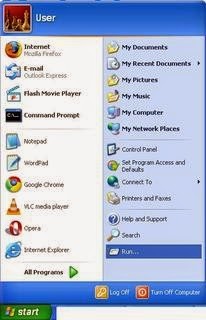 This tweak is for a computer runs on Microsoft OS. To read more about this follow the link below. In case if you forget the administrative password, you can reset it by following the steps mentioned in the link below. We can do wonders once we have access to services window. In my office no one can access services window due to restrictions. 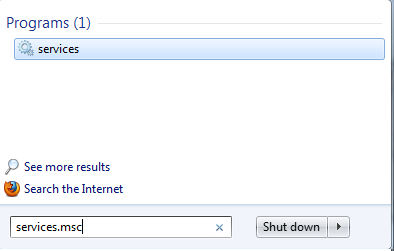 How to unlock the restriction to enter services Window in Windows 8 computer ? Will you help ?